Blog › Protect your post at Sea! Living on an island, we have all experienced a blast of sea air at one time or another. 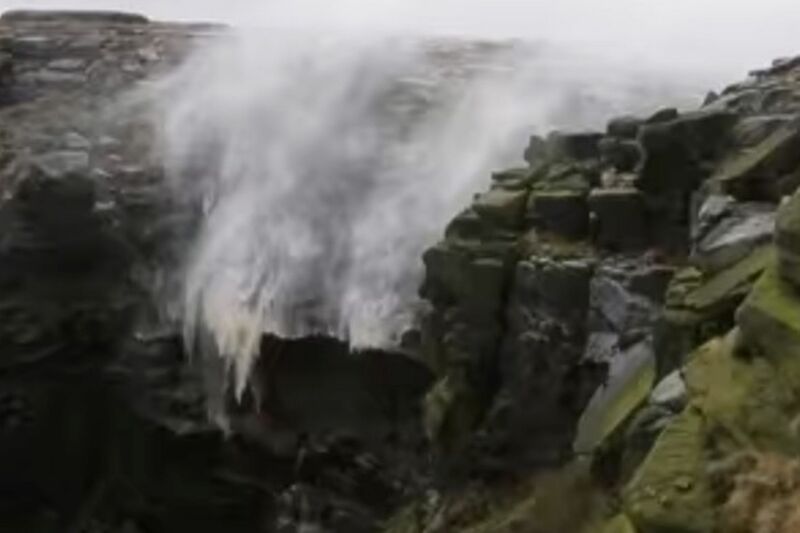 Wind, rain and sea salt battering you on your face as you appreciate our beautiful coastline! Imagine what your poor mailbox is subjected to on a daily basis if you live by the sea or in a coastal region. Without regular cleaning and maintenance, your mailbox will begin to deteriorate and possibly rust over time. That is unless you've invested in a stainless steel solution. 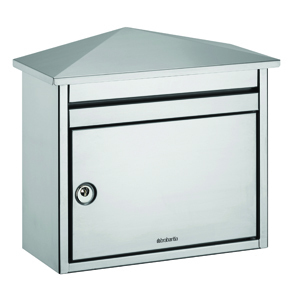 Our Stainless Steel Postboxes are manufactured from Marine Grade 316 galvanised steel and then processed to achieve a glossy, stainless steel finish. Guaranteed for 10 years external use and ideal for seaside properties. Enhance your property and protect your mail, contact us today about our range of Stainless Steel Solutions.